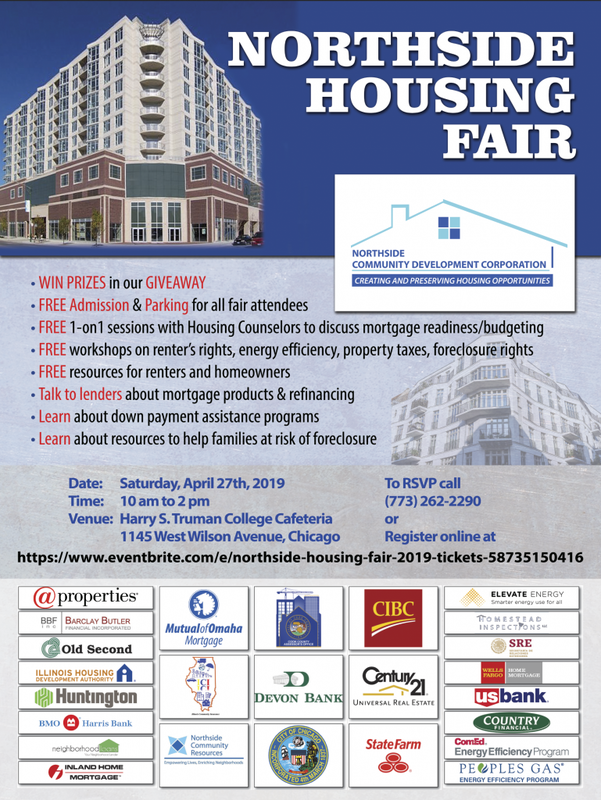 Join us at our 8th annual Housing Fair! 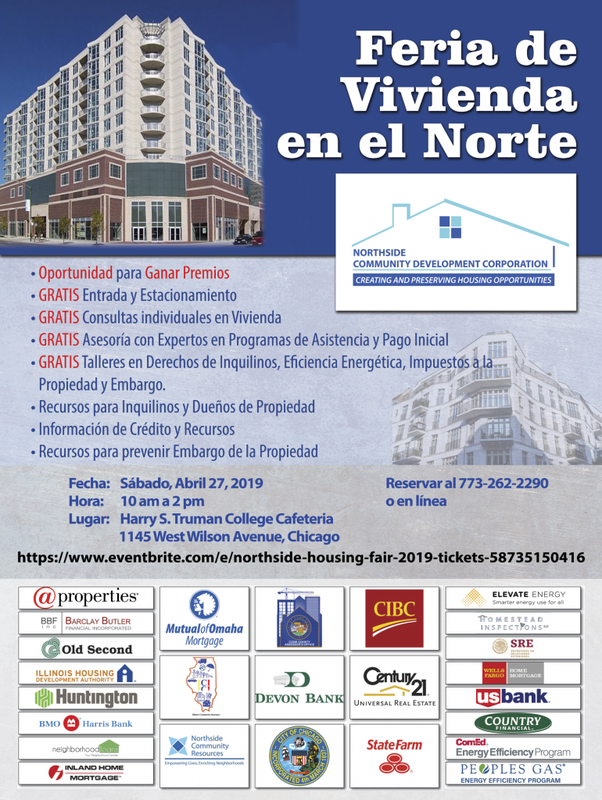 This event provides housing assistance workshops and resources such as down payment, foreclosure, property taxes, and credit support. Also, there will be giveaways to win prizes! Bring the family for an amazing event! Register Here!